Iowa Senator Joni Ernst is reacting to an undercover video where a top Planned Parenthood official discusses selling body parts from aborted fetuses. “I think the video is absolutely reprehensible, it’s vile, it brings up a number of concerns, a number of questions, and I do think those questions do need to be explored,” Ernst says. Publish reports cite the Planned Parenthood official as saying the abortion provider did not profit from selling the body parts. Ernst says the first step is to determine if there was any illegal activity involved, and she says whether its legal or not, she is still concerned. “But again, I find this video and those acts absolutely vile,”Ernst says. On another topic, Ernst says she has “very serious concerns” with the Iranian nuclear deal announced by the president. President Obama says the recent U.S. involvement in Afghanistan and Iraq has put a strain on the military and factors into America’s ability to use a military option with Iran. Ernst, the only female combat veteran serving in the U.S. Senate, does not agree. 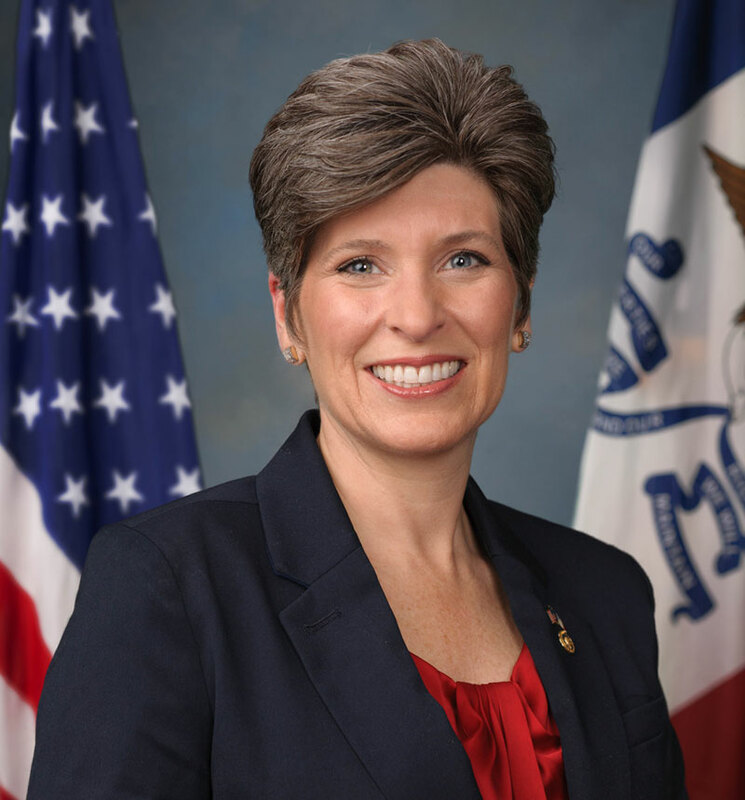 “I think that was a stretch on the president’s part, that statement,” Ernst says. “I think Iran is going to continue to do what Iran has done for many years — and that is developing a nuclear program. Which I believe goes beyond any peaceful intent. I do think they are on a path for nuclear armament or nuclear weapons.” Ernst doesn’t believe the agreement solves the problem of Iran developing nuclear arms. “Iran is going to do what Iran wants to do. What we were hoping through these discussions was to prevent Iran from continuing down that path. This does not do that,” Ernst says. She says the agreement concedes too much to Iran. Ernst says she will take a very close look at the details of the agreement in the 60-day review period.